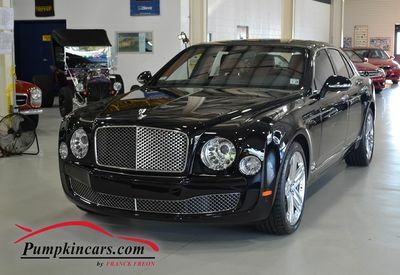 Pumpkin Fine Cars and Exotics: BELUGA ON SADDLE MULSANNE ** AS CHIC AS IT GETS ** ! 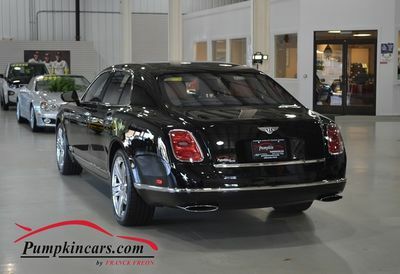 BELUGA ON SADDLE MULSANNE ** AS CHIC AS IT GETS ** ! This AMAZING Acura MDX could be yours!!! Check out This Magnificent Murano....!!!!!! Check out this AMAZING Acura ILX.....!!!!! ONE OWNER CHEVY w/ 4 BRAND NEW TIRES!! DON'T MISS OUR SPECIALS TODAY & EVERYDAY!!! CHECK THIS BLACK BEAUTY OUT........!!!!!! AMAZING FEATURES & COLOR COMBO! !